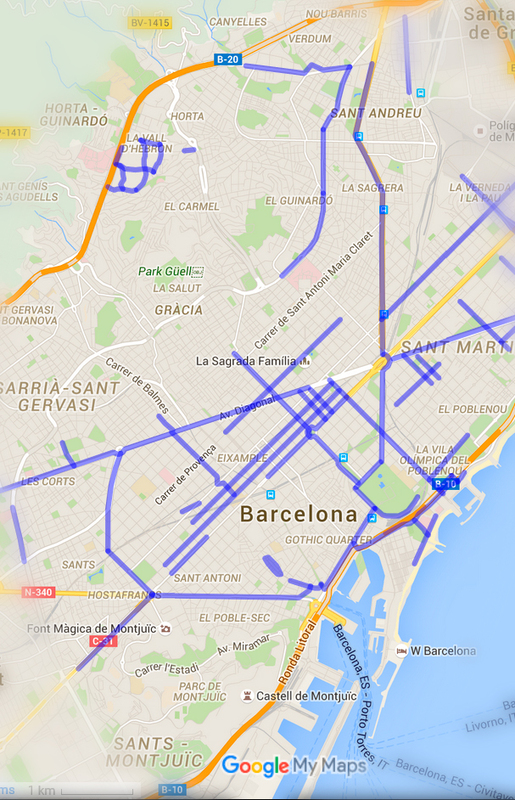 The City Hall of Barcelona puts a new and updated bike lane map at your service. Such as we have previously announced, Barcelona has decided to bet on the bicycle as the future vehicle. For this reason, there is an effort to improve the traffic safety that is relative to this means of transport. 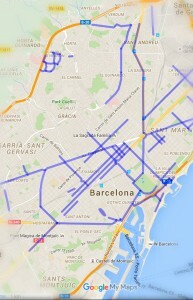 One of the improvements is the one related to the extension and the updating of the bike lane in Barcelona. 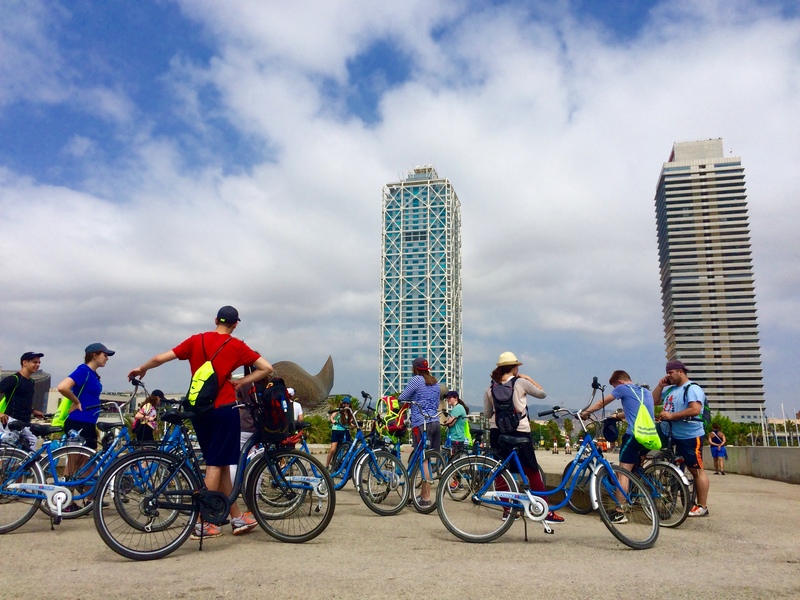 If you are thinking about spending a few days in the city, obviously, we advise you to use the bicycle. It is quick, easy for parking and it allows you to enjoy the city at the same time you are moving around. 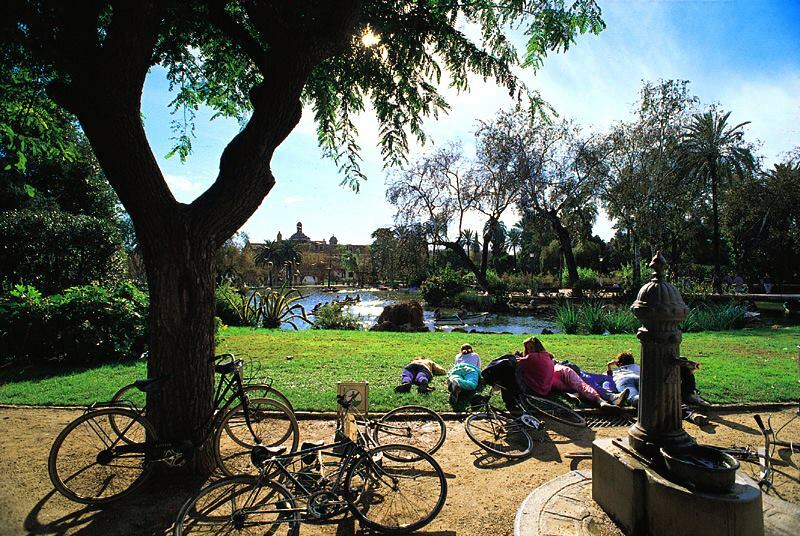 In addition, you will help to improve the pollution levels in the city, a very nice touch for people who live in the city and welcome you to it. You can prepare different routes for all the days. In order to do it in a safe way, have a look at the updated bike lane map. You will quickly realize that almost no corner is out of range of being visited by bike. 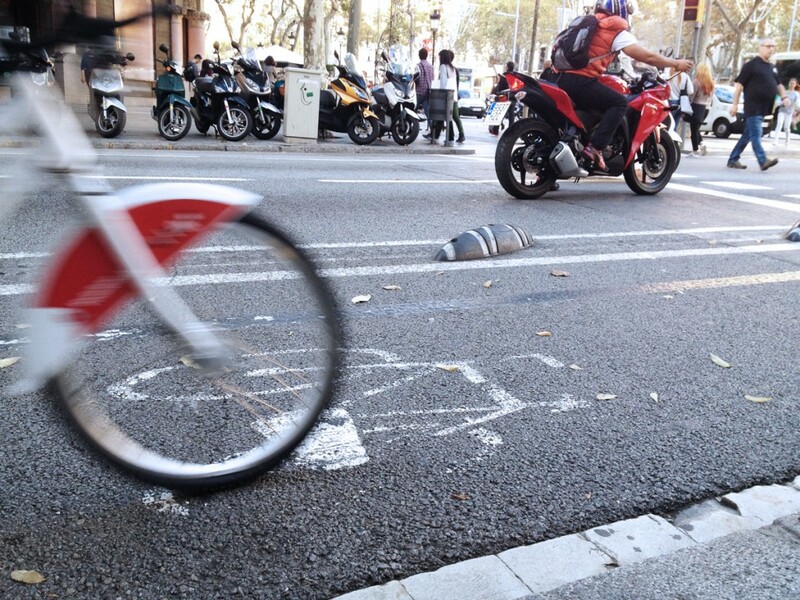 ¡Barcelona is almost ready to welcome, in a safe way, all the urban cyclists of the whole world!